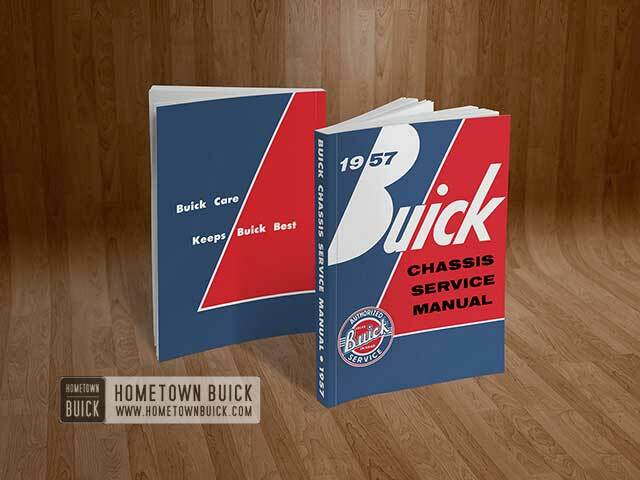 This 1959 Buick Chassis Service Manual is THE standard repair and maintenance book for your 59 Buick. 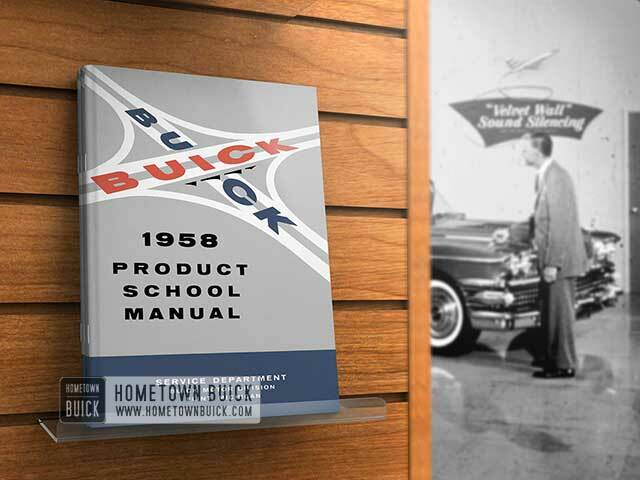 It provides as much info for mechanics and owners as no other 1959 Buick Literature item. 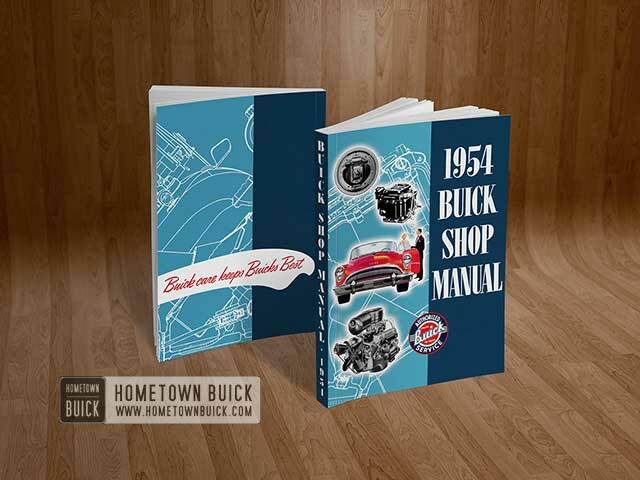 Read more about: 1959 Buick Lubricare and Bearing Service, Engine, Engine Fuel and Exhaust Systems, Carburetors, Clutch, Synchromesh Transmission, Universal Joint, Automatic Transmission, Rear Axle, Steering Gear and Tie Rods, Frame and Sheet Metal, Brakes, Electrical Systems, Radio, Heater & Air Conditioner! 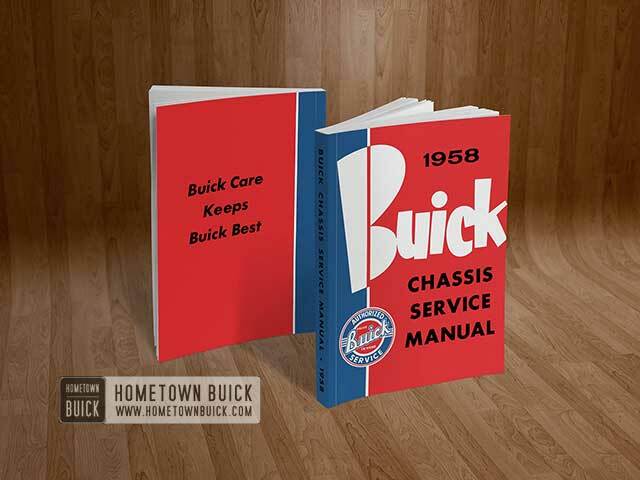 If you're lookinf for repair or maintenance info for your 57 Buick - or if you just want to know how it works, you should read the 1957 Buick Chassis Service Manual. 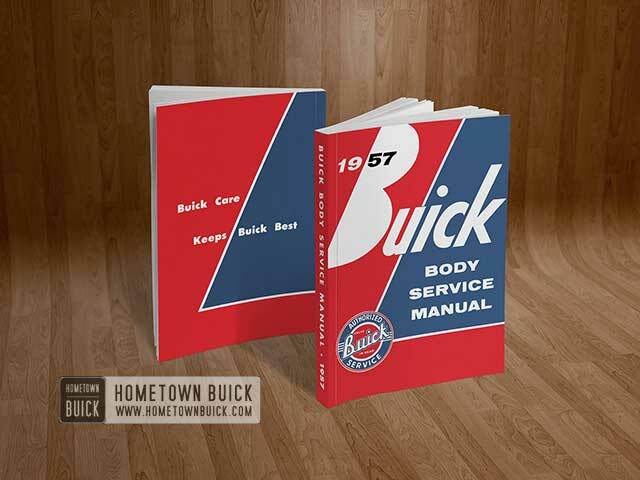 It is - in connection to the body service manual - the most complete service book. 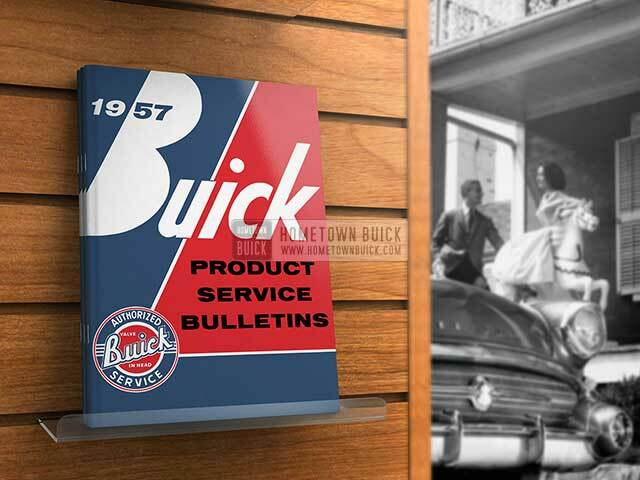 It covers 1957 Buick Lubricare and Bearing Service, Engine, Engine Fuel and Exhaust Systems, Clutch, Synchromesh Transmission, Rear Axle, Steering Gear and Tie Rods, Frame and Sheet Metal, Brakes, Electrical Systems, Radio, Heater & Air Conditioner! 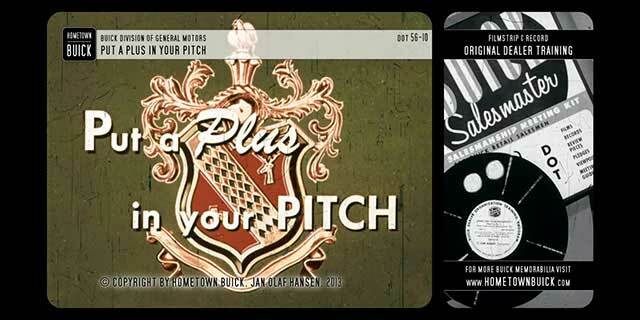 Most chapters have detailed instructions with illustrations and pictures. 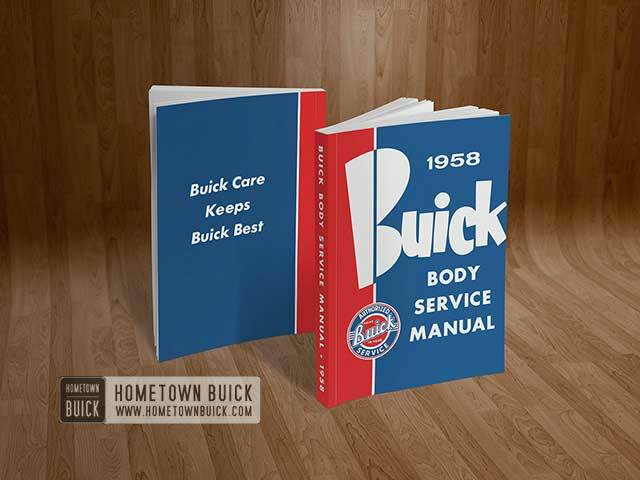 The 1959 Buick Body Service Manual provides all service information on 1959 Buick bodies and its parts like doors, windows, seats, front and rear end, rear quarter, convertible top, lubrication and exterior moldings. 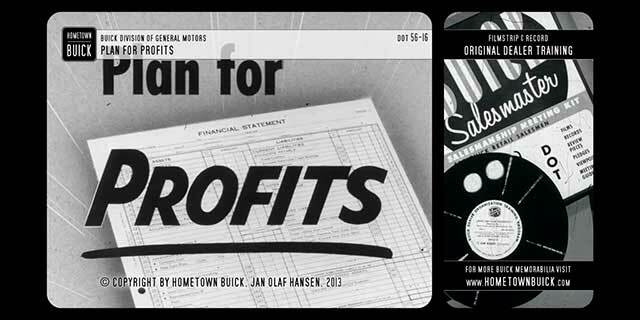 Get original repair and maintenance tips that was published when your 59 Buick was new! 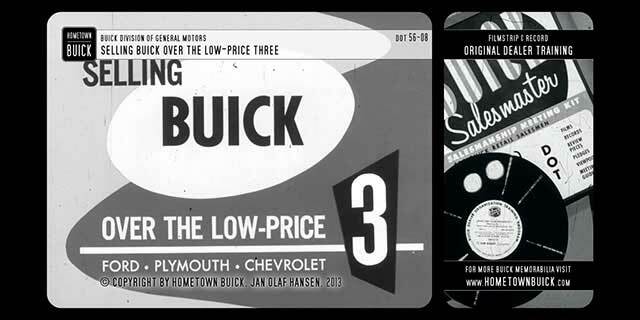 Buick had a special program to tell dealerships and other mechanics about production improvements, repair campaigns and other news: The Buick Product Service Bulletins (BPS) This abridged edition is a collection of the most important ones from the 1956 Buick selling period, BPS 2.396 NOV. 4, 1955 to BPS 2.414 OCT. 19, 1956. 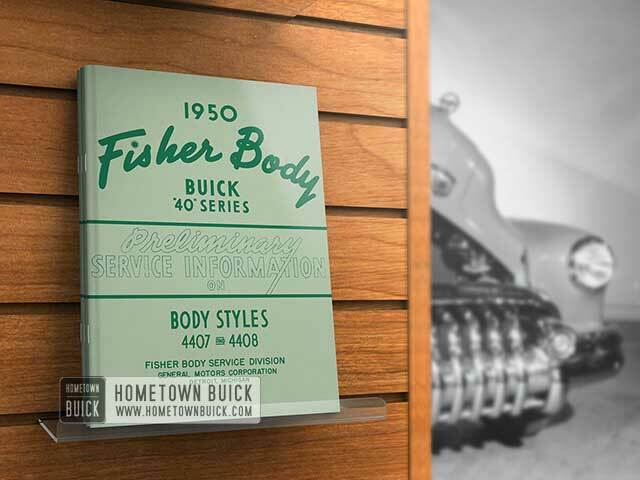 The 1956 Buick Product School Manual furnishes service information on those chassis items in 1956 models which are different from 1955 models. Many of the differences between 1955 and 1956 models are obvious upon inspection and do not require service information. 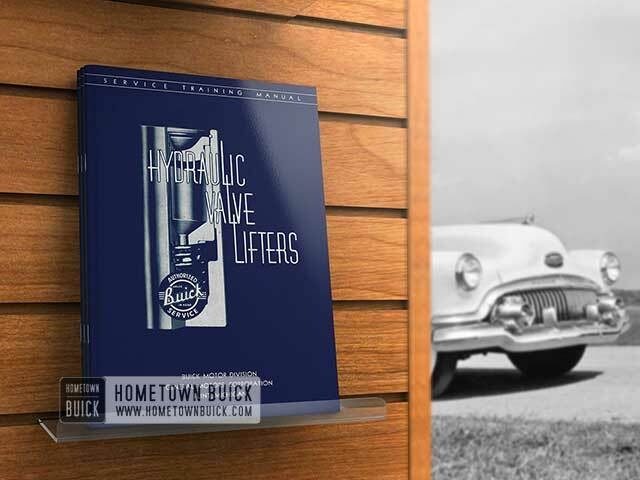 Read this book for comparisons between 55 and 56 Buick parts & systems plus new car features! 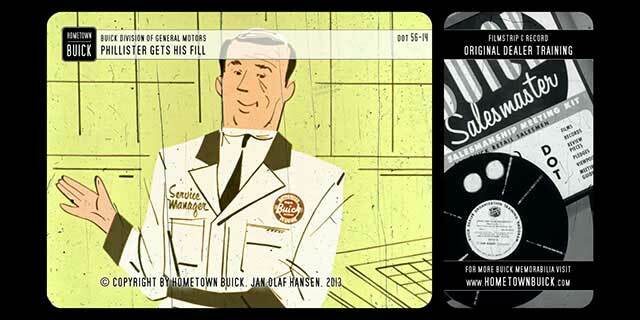 The headquarter as well as the biggest assembly plant of Buick in 1956 were located in Flint, Michigan. New car buyers could pick up their new car right from the factory. 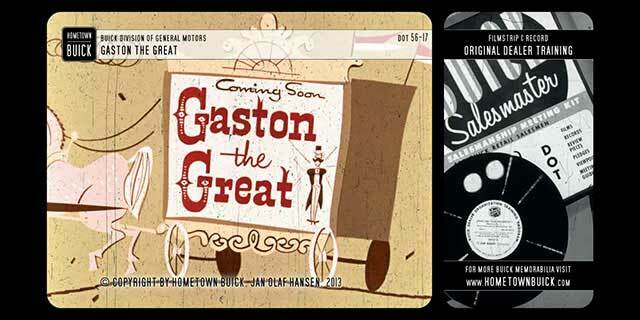 It was also possible to take a look at the production process. 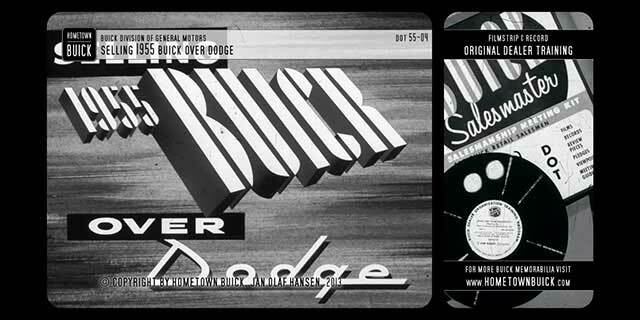 Visitors to Buick's final assembly line saw a new car built rapidly. Less than two hours after a bore frame was placed on a power conveyor it supports a beautiful finished car, exact and quiet in operation. 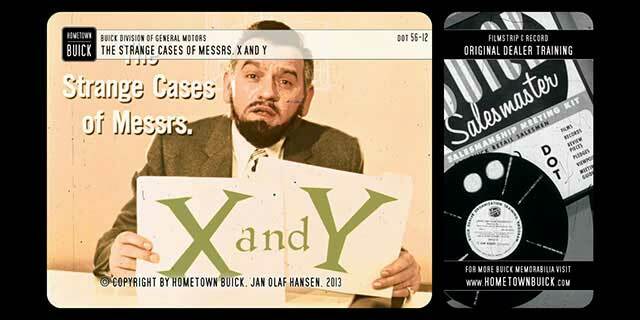 Thats why Buick called it Buicks Busy Acres. 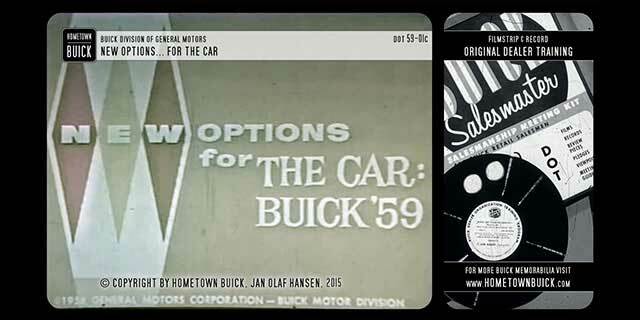 This rare 1956 Buick Literature piece gives you a virtual tour of the Buick factory and the 56 Buick assembly line. 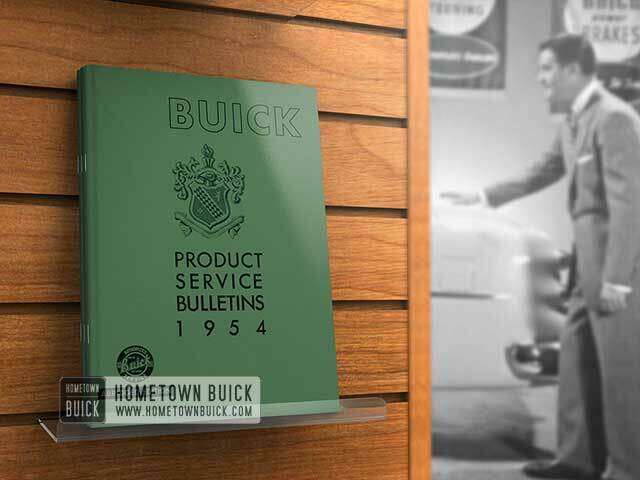 Buick Product Service Bulletins were issued whenever the need for supplementary information was necessary and they should also be used by Buick mechanics in 1955. 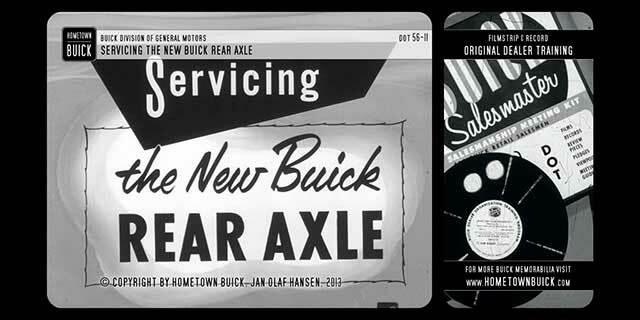 Buick published these Service Bulletings troughout the year. 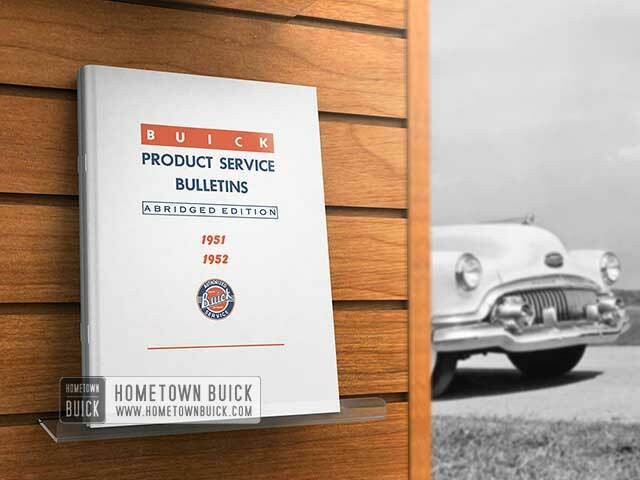 The 1955 Buick Product Service Bulletins Abridged Edition was the collection of the most important ones from BPS 2.378 NOV. 15, 1954 to BPS 2.395 OCT. 10, 1955. 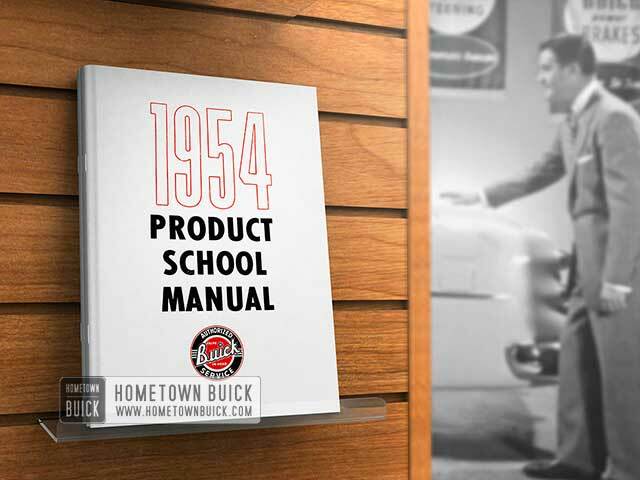 The 1955 Buick Product School Manual furnishes service information on those chassis items in 1955 models which are different from 1954 models. It was published to give mechanics a preview about new features and changes to prepare them to service the new model line. 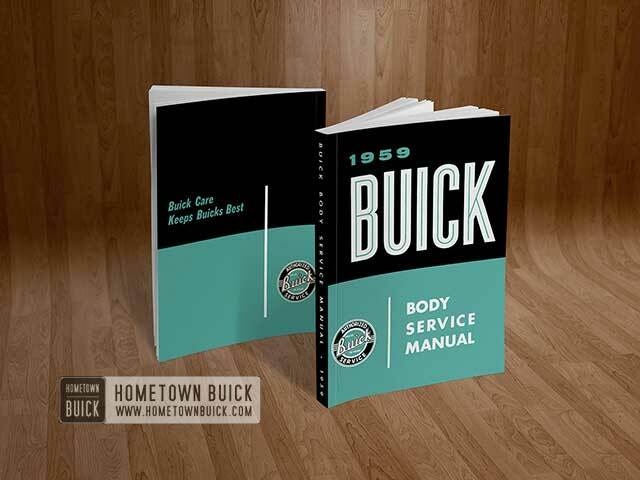 The 1957 Buick Body Service Manual provides all major service information on 1957 Buick bodies and ist parts like doors, windows, seats, front and rear end, rear quarter, convertible top, lubrication and exterior moldings. 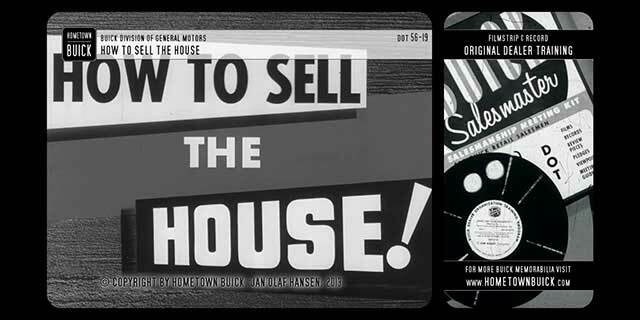 Get original repair info published in 57! 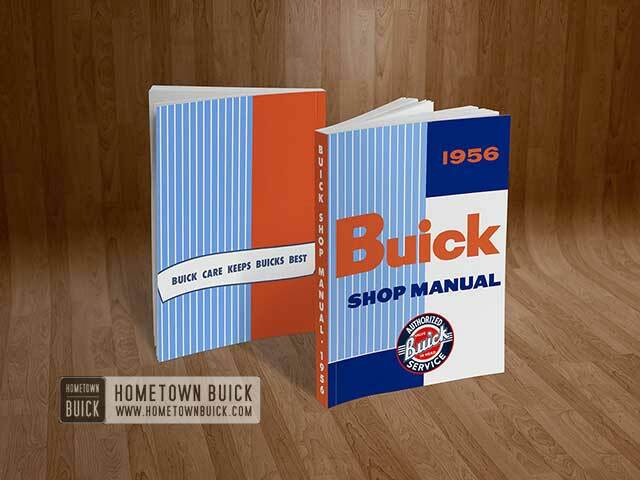 In the 1956 Buick Shop Manual you find almost any repair and maintenance information you need for your 56 Buick - Lubricare & Bearing Service, Engine, Engine Fuel and Exhaust Systems, Clutch, Synchromesh Transmission, Universal Joint, Dynaflow Transmission, Rear Axle Assembly, Steering Gear and Linkage, Chassis Suspension, Frame and Sheet Metal, Brakes, Electrical Systems, Accessories, Radio & Body. 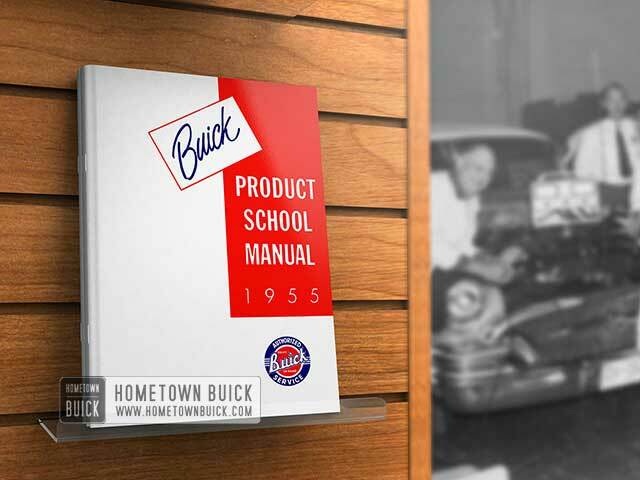 The 1955 Buick Shop Manual is the collection of the most important repair and maintenance information for all 55 Buick models. Read more about Lubricare & Bearing Service, Engine, Engine Fuel and Exhaust Systems, Clutch, Synchromesh Transmission, Universal Joint, Dynaflow Transmission, Rear Axle Assembly, Steering Gear and Linkage, Chassis Suspension, Frame and Sheet Metal, Brakes, Electrical Systems, Accessories, Radio & Body. 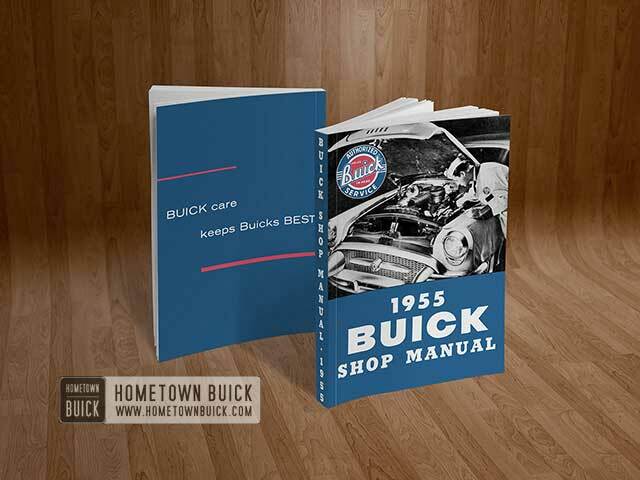 The 1954 Buick Shop Manual furnishes all service information on 1954 Buick Models - including Lubricare & Bearing Service, Engine, Engine Fuel and Exhaust Systems, Clutch, Synchromesh Transmission, Universal Joint, Dynaflow Transmission, Rear Axle Assembly, Steering Gear and Tie Rods, Chassis Suspension, Frame and Sheet Metal, Brakes, Electrical Systems, Accessories, Radio, Body other useful repair info. 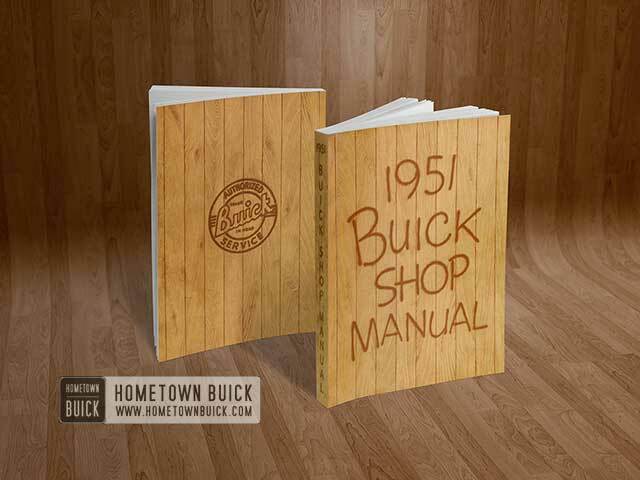 The 1953 Buick shop manual is THE standard literature for repair and maintenance of 1953 Buicks. 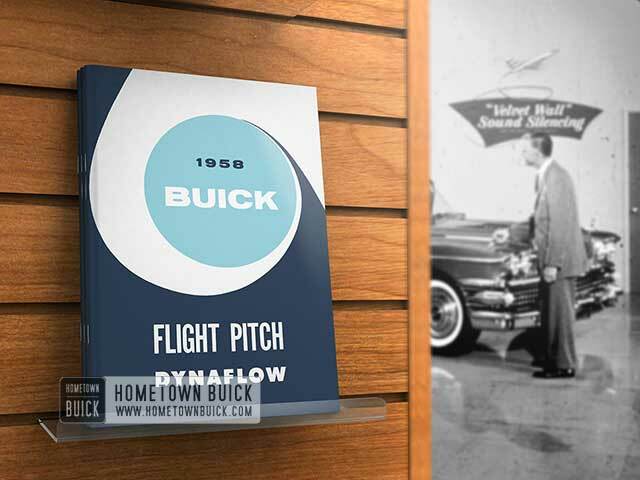 It was published and delivered in 53 by the Buick Motor Division of General Motors. In this manual, you will find: Lubricare Instructions, Engine, Engine Fuel and Exhaust Systems, Clutch, Transmission, Universal Joint, Rear Axle Assembly, Steering Gear and Tie Rods, Chassis Suspension, Frame, Brakes, Electrical Systems, Accessories, Radio, Chassis Sheet Metal & Body. 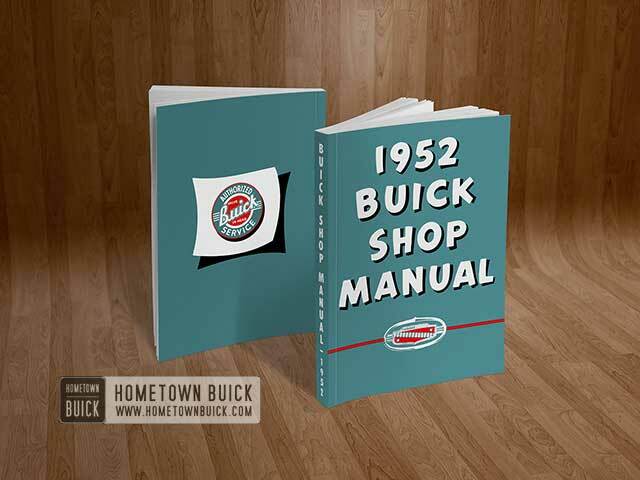 The 1952 Buick Shop Manual furnishes all service information on 1952 Buick Models - including Lubricare, Bearing Service, Engine, Engine Fuel and Exhaust Systems, Clutch, Transmission, Universal Joint, Rear Axle Assembly, Steering Gear and Tie Rods, Chassis Suspension, Frame, Brakes, Electrical Systems, Accessories, Radio, Chassis Sheet Metal & Body. 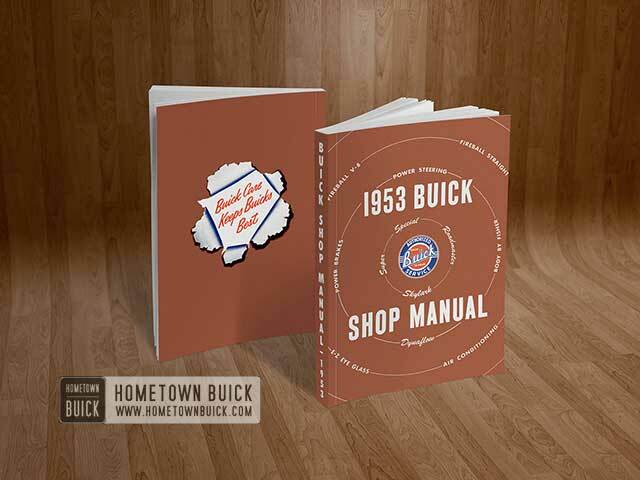 This is a must have 1952 Buick Literature item for repairing and maintaining your 1952 Buick! 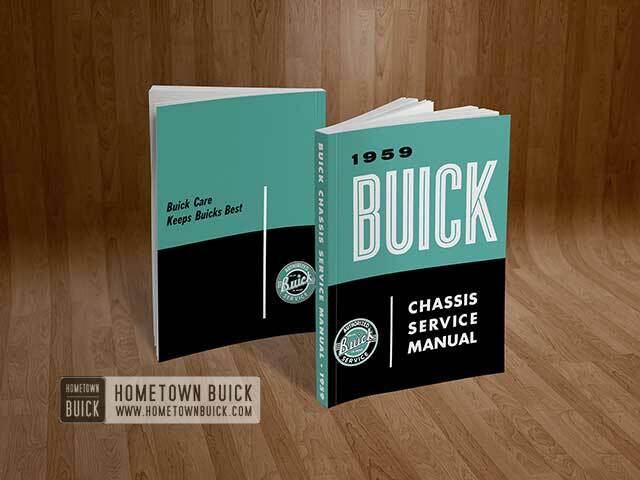 The 1951 Buick shop manual furnishes all service information on 51 Buicks. 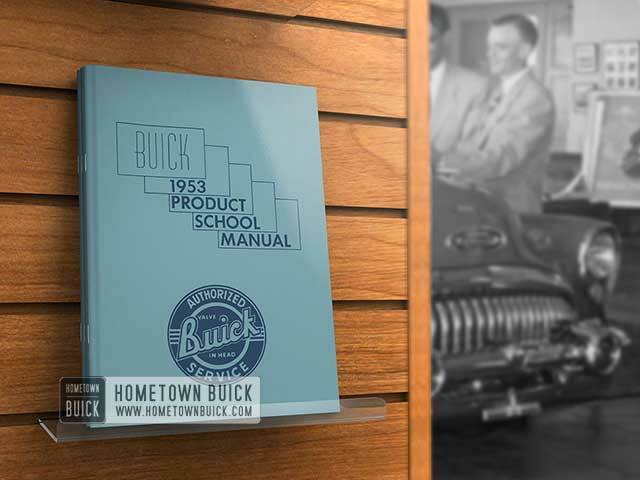 It contains info about 1951 Buick Lubrication, Bearing Service, Engine, Engine Fuel and Exhaust Systems, Clutch, Transmission, Universal Joint, Rear Axle Assembly, Steering Gear and Tie Rods, Chassis Suspension, Frame, Brakes, Electrical Systems, Accessories, Chassis Sheet Metal & Body. 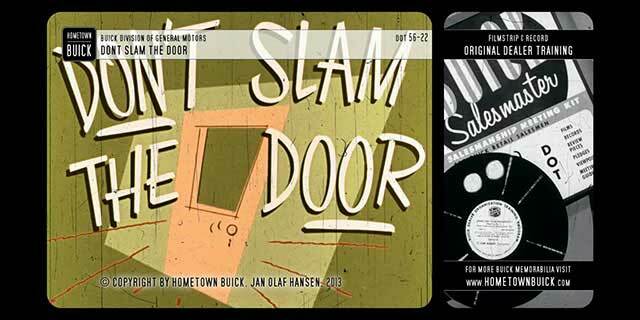 It is the best 1951 Buick Literature if you want to understand and repair of your 51 Buick! 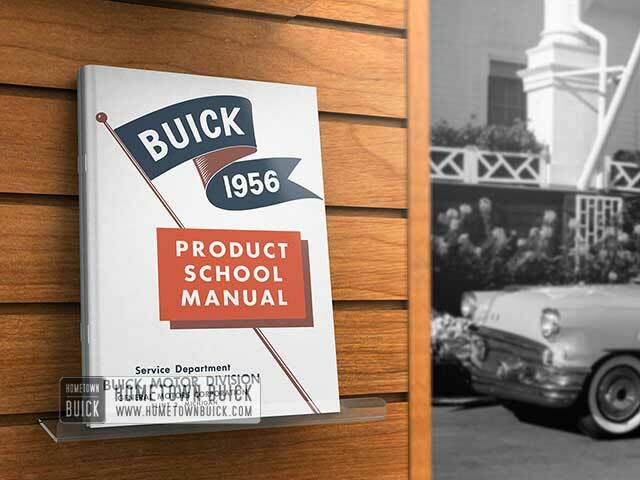 The 1957 Buick Product School Manual furnishes service information on those chassis items in 1957 models which are different from 1956 models. 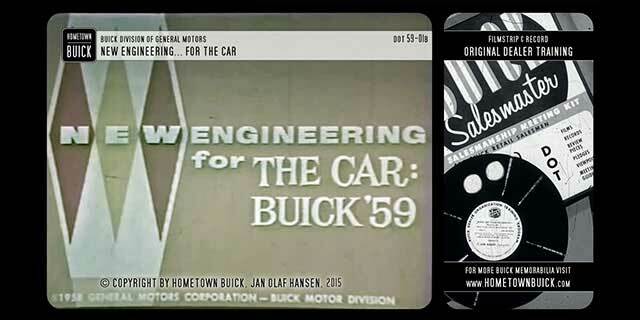 So, if you want to know the differences between a 56 and 57 Buick - technically - this is the first literature item to look at! 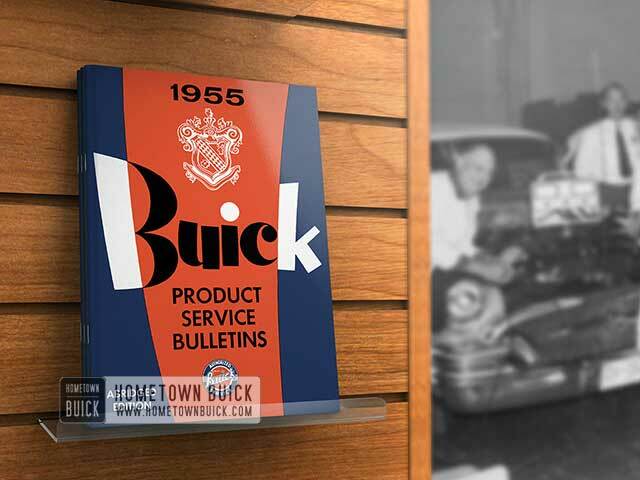 The so-called abridged edition of the 1953 Buick Product Service Bulletins is the collection of the most important service bulletins published in 1953 (BPS 2.336, JAN. 31, 1953 to BPS 2.357, DEC. 15, 1953). 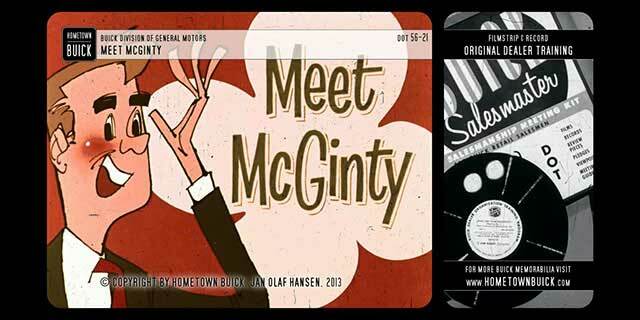 If you want to know what kind of 1953 Buick literature the dealers received in 1953, this is your major source! Air conditioning in itself was not a new subject in 1953. Public buildings and homes have been air conditioned for many years. Then, too, countless millions of refrigerators have been built - nearly all of which operate by the same basic principles and components as our automobile air conditioning unit. 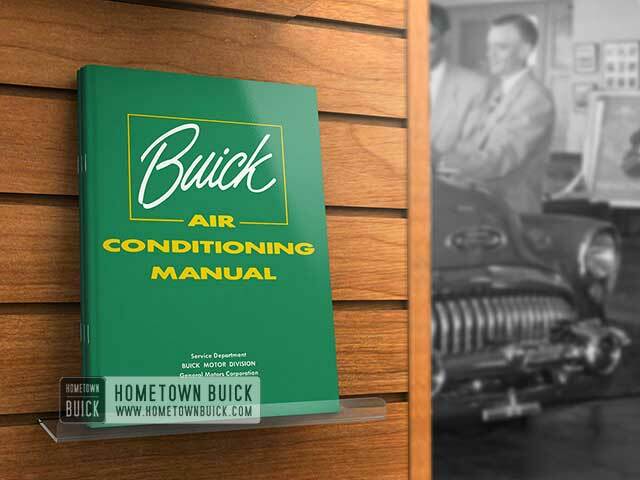 The main function of the 53 Buick Air Conditioning system provide comfort in the passenger compartment of the car by cooling the air, removing the moisture from the air, and by supplying a limited amount of outside air for ventilation. 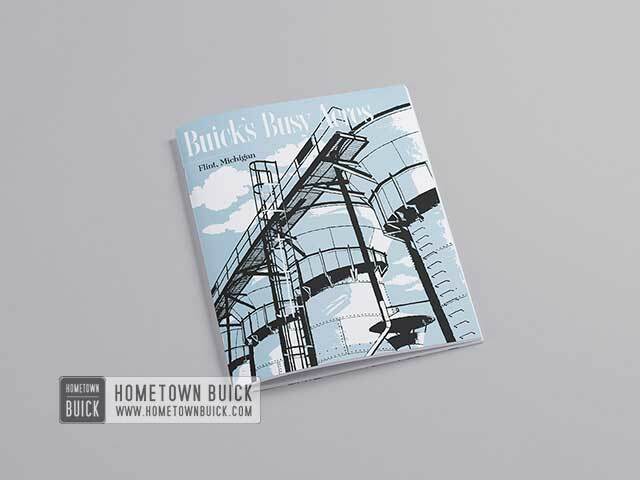 We believe you will discover Buick Air Conditioning to be a very interesting feature and one which you will readily become qualified to service and maintain. The 1951 / 1952 Buick Product Service Bulletins is the collection of the most important 1951 Buick Product Service Bulletins & 1952 Buick Product Service Bulletins that was sent to dealers to keep dealers & mechanics up to date. 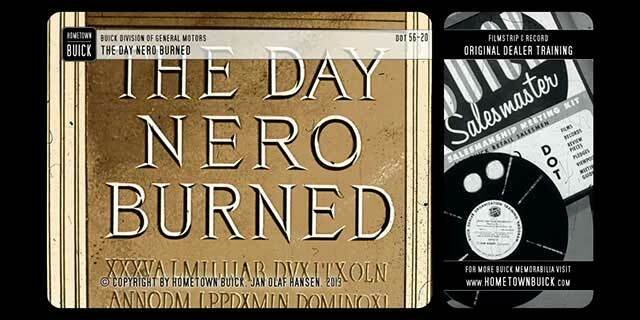 It covers BPS 2.291 - JAN. 19, 1951 to BPS 2.335 - DEC. 31, 1952. 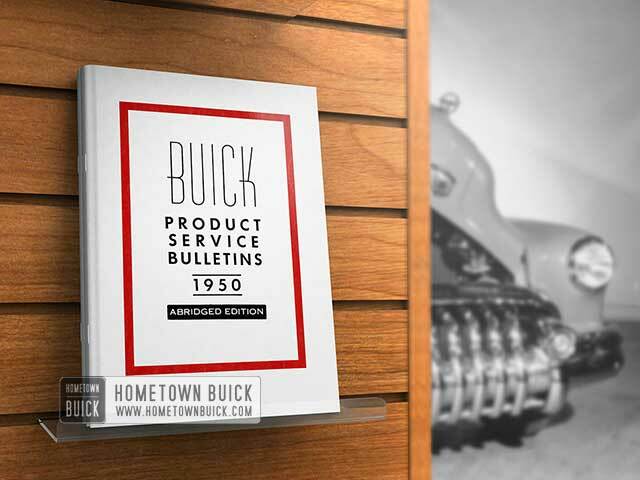 The 1954 Buick Product Service Bulletins (Abridged Edition) is a collection of production changes, improvements and corrections. Get the same authentic info about the 54 Buick as dealerships & mechanics did in 1954! 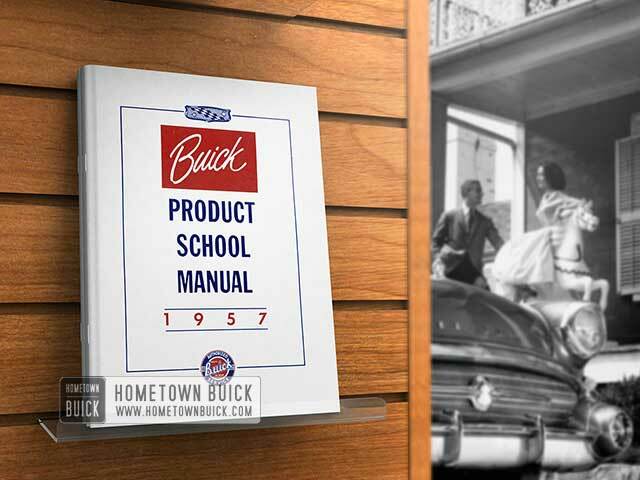 The 1954 Buick Product School Manual was published in 1954 to tell dealers and salesmen the differences between 1953 Buicks and the new 1954 Buicks. Major changes were made to the Engine, Drive Line, Front Suspension & Steering, Brake, Chassis Sheet Metal, Instrument Panel and the Air Conditioning Unit. 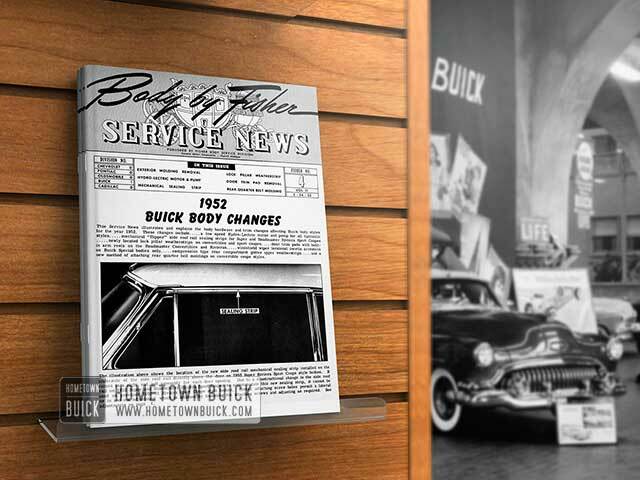 This Service News illustrates and explains the body hardware and trim changes affecting 1952 Buick Body Changes. These changes include… a low speed Hydro-Lectric motor and pump for all hydraulic styles… mechanical “flipper” side roof rail sealing strips for Super and Roadmaster Riviera Sport Coupe, newly located lock pillar weatherstrips on convertibles and sport coupes, door trim pads with built-in arm rests on the Roadmaster Convertibles and Rivieras, windshield wiper torsional inertia arresters on Buick Special bodies only, compression type rear compartment gutter upper weatherstrips and a new method of attaching rear quarter belt moldings on convertible coupe styles. 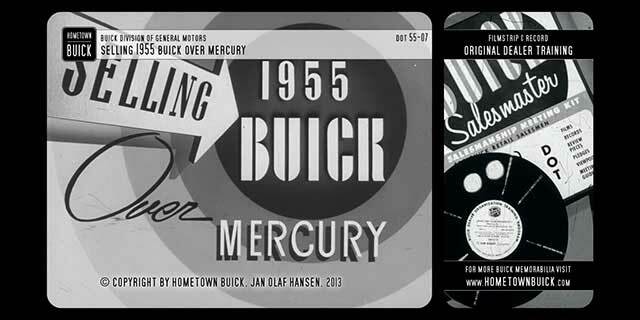 Early production changes, improvements or repair instructions were published in the 1957 Buick Product Service Bulletins. 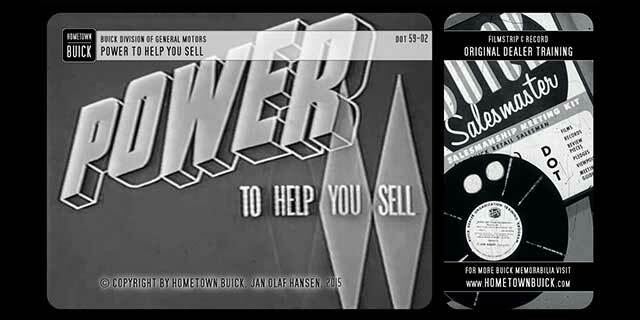 Buick dealers and independent repair shops received them regularly . 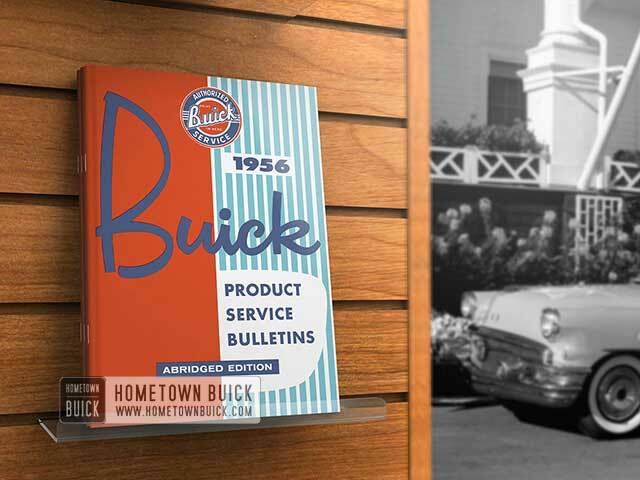 At the end of the year, Buick reviewed them and published the most important ones in this Abridged Edition (AE) of the 1957 Buick Product Service Bulletins.